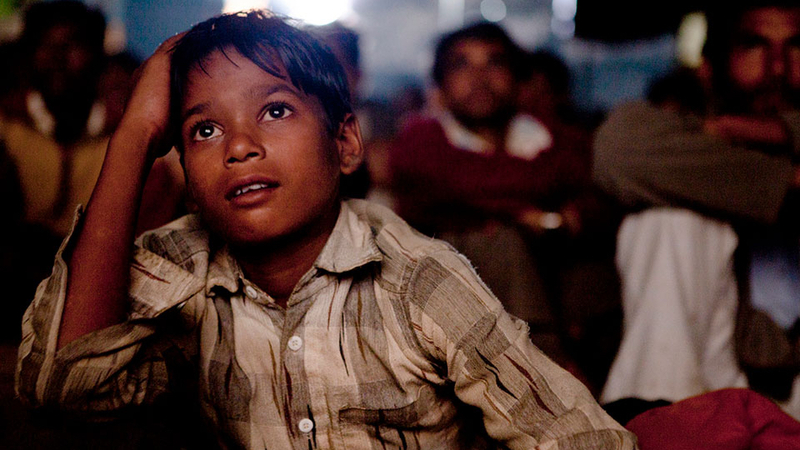 Traveling town to town on an annual circuit, film-loving showmen drive their mobile cinemas to faraway villages in India, bringing the wonder of the movies to audiences without any other means (or a local movie theater) to see them. Seven decades on, as their cinema projectors crumble and film reels become scarce, their patrons are lured by the ease and cost efficiencies of new digital technology. THE CINEMA TRAVELLERS captures this cinematic transformation as a benevolent showman, a shrewd exhibitor, and a maverick projection repairman bear a beautiful burden—to keep the last traveling cinemas of the world running.